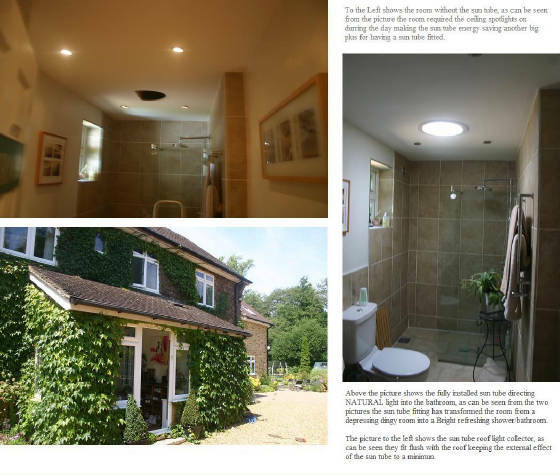 Velux sun tunnel lighting is a very practical and cost effective way of bringing natural light to a dark room where a conventional Velux window is not possible. 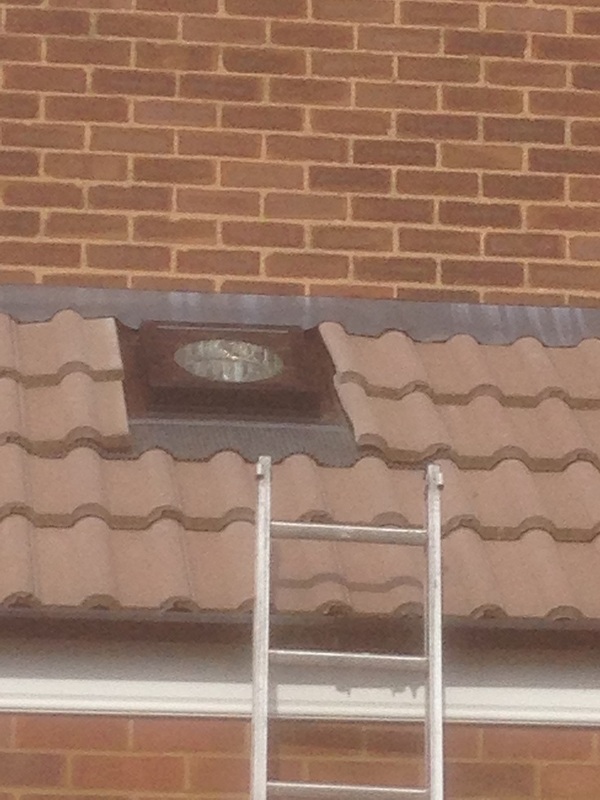 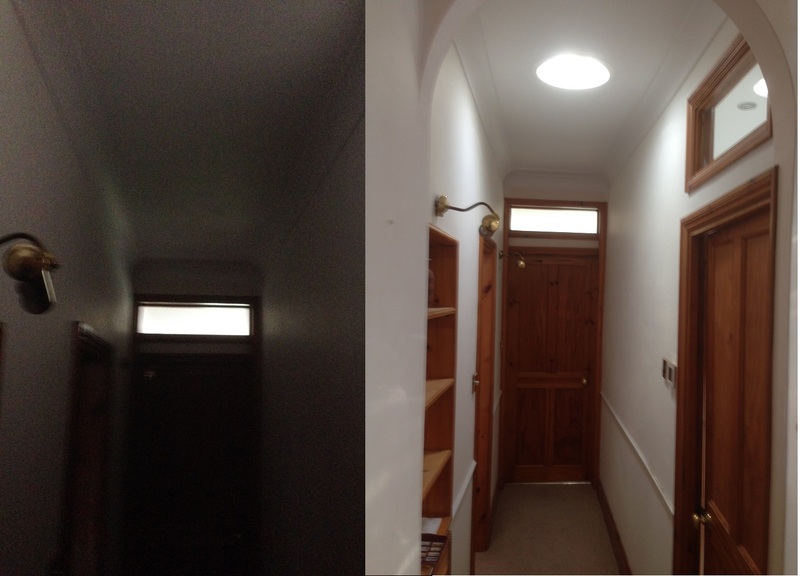 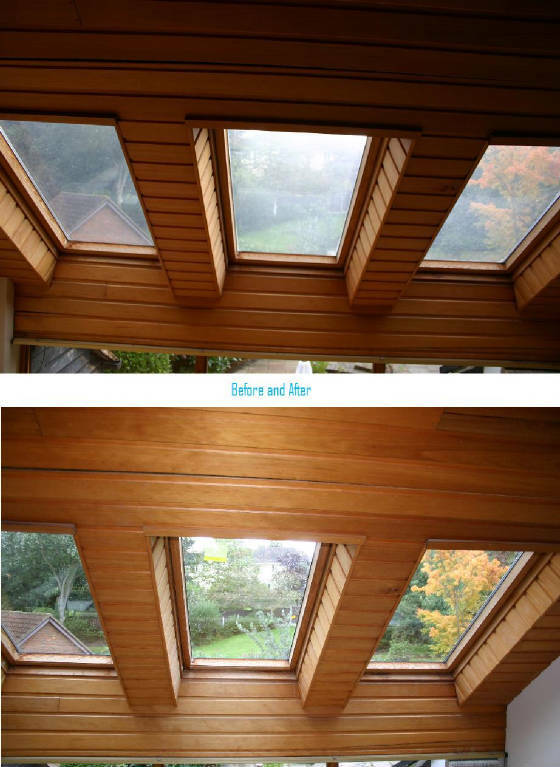 Extentions to a property often create lighting issues and a velux sun tunnel is often a great way to solve the light issue beaming natural light directly to the places where it is needed. 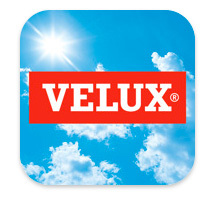 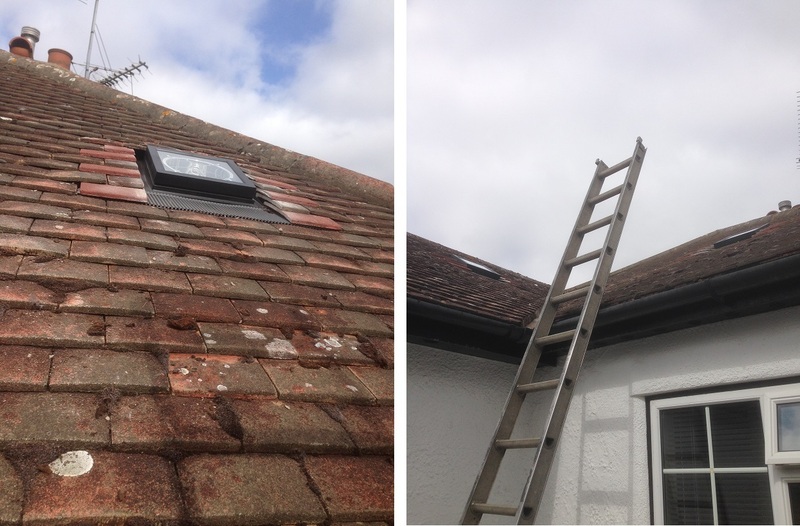  Please call for a free survey, quote and our best advice on all Velux Products. 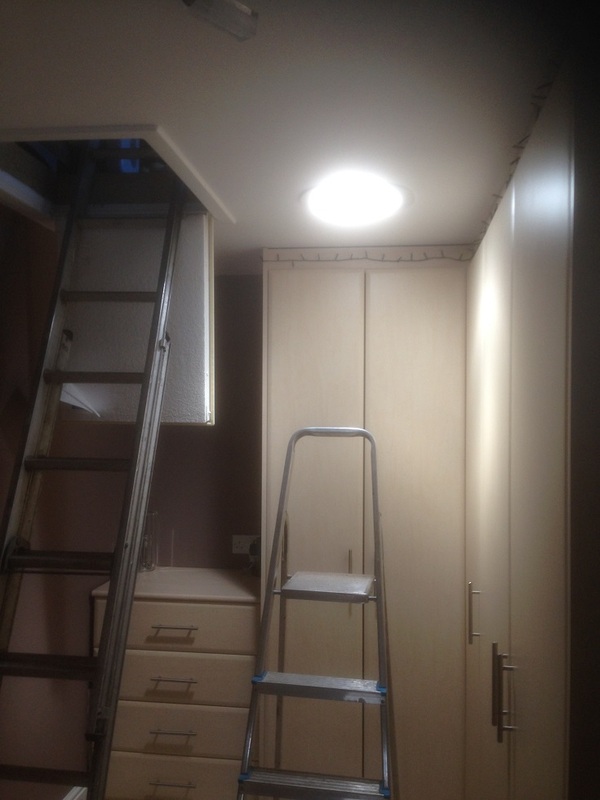 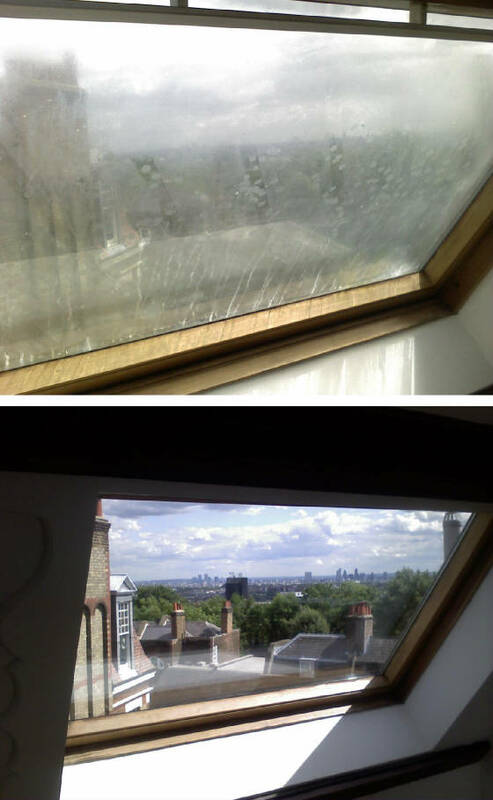 We install all types of Sun Tubes to add natural light to dark rooms with limited light access, a good cheap no fuss option for obtaining natural light. 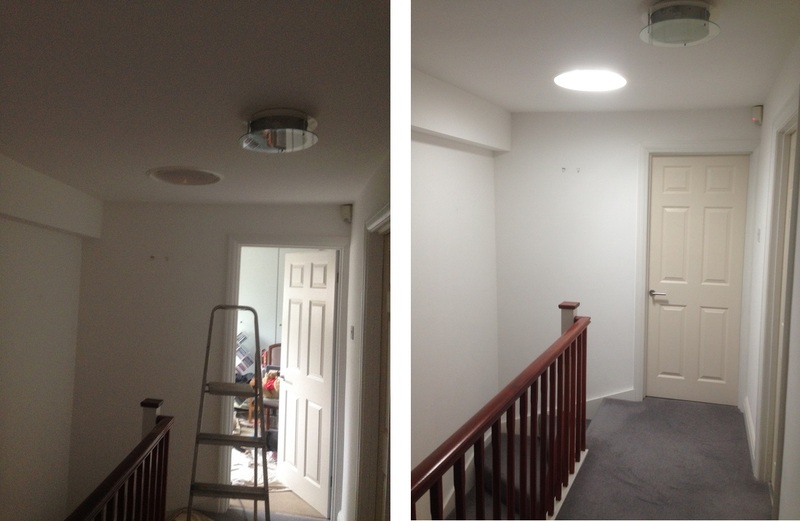 Sun tubes can often be installed in 1 day and offer a great cost effective option to brighten up a dark room. 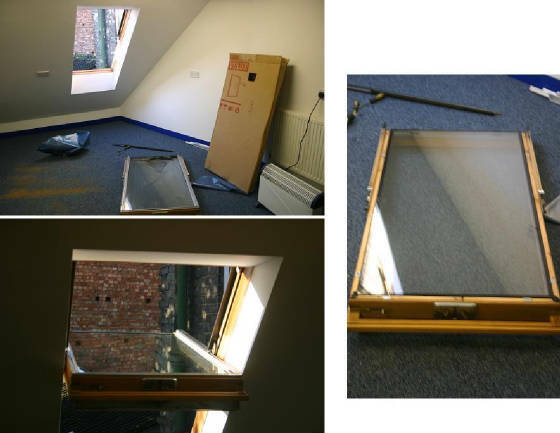 Velux are just 1 of many sun tube manufactures, sun tubes are attached straight to the flat roof or roof slope, sun tubes come with all types of flashing to match any tile, when the sun tube light collector has been fitted to the roof a sun tube reflective tube will carry the light to the ceiling of the room requiring more light, on the ceiling we fit a sun tube light defuser to give the light collected in the sun tube a softer effect, please see the picture above of a sun tube working in a shower room.